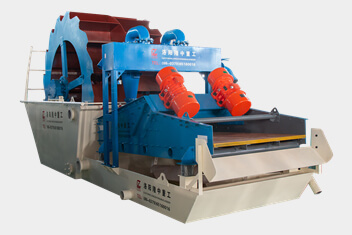 The definition of mechanism sand is that the particle size of the sieve is smaller than 4.75mm crushed by machine. But not soft rock, weathered rock particles. 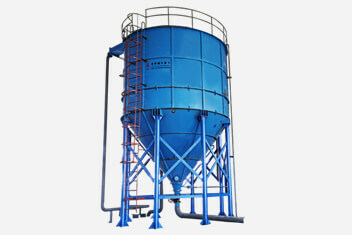 The powder sand is the total of all substances that are smaller than 5 mm after sieving. After cleaning, the powder sand can also be used as a mechanism. 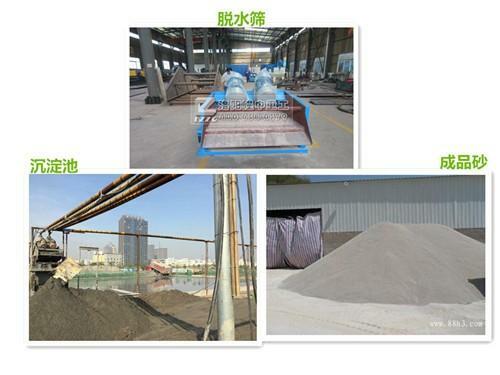 Mechanism sand and stone silt are generally the difference of particle shape. Good mechanism sand is the shape of cube. The index of the mechanism sand is the amount of powder, and the index of natural sand is mud content.